Do you want to train your mountain biking fitness in winter? It’s winter and you browse through old copies of your best mountain bike magazine and think of early spring, mud and back out on your reliable mountain bike. It’s true that when you’re trapped inside, the winter months can go on forever. As the walls begin to close on you, you wonder if there is only one good solution to training for mountain biking in the winter months. Well, there is! Below are four fantastic ways to be fit and prepared for mountain biking, even during snowfall. Cross-country skiing or Nordic skiing requires light skis and bindings that come loose at the heel. Cross-country skiing is an effective aerobic training routine and uses the same muscle groups as mountain biking. Skiing can bring you to the piste and work your core for stability, it will keep your vision razor sharp to read variations on the piste and it works with all major muscle groups. Winter hiking makes it easy to explore the hinterland through snowy winter months. 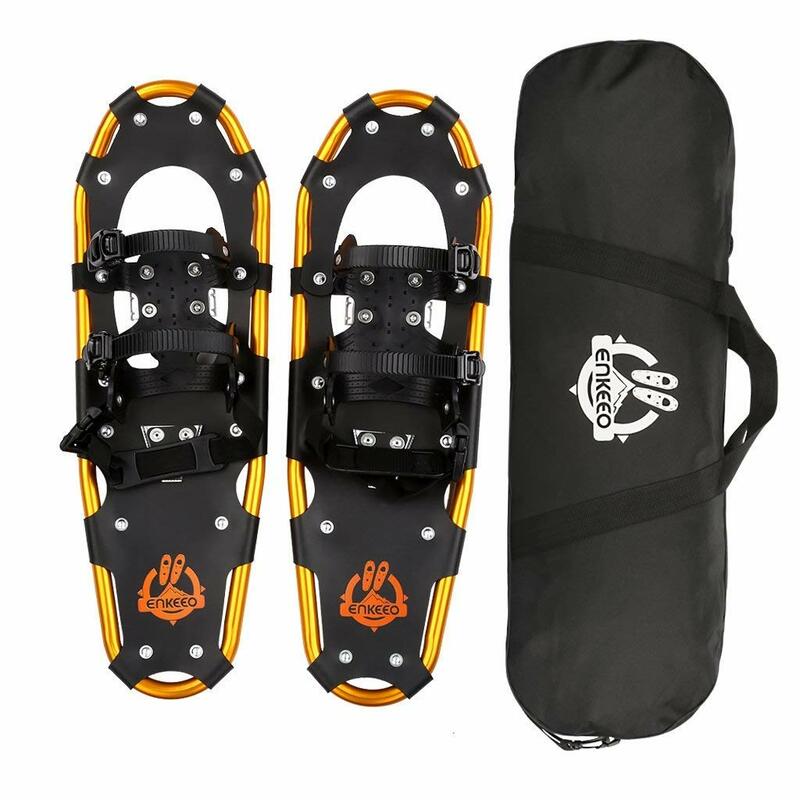 If there is a well-known trail system nearby and the conditions are right, it is possible to hike in high-quality, insulated hiking boots on well-filled trails. 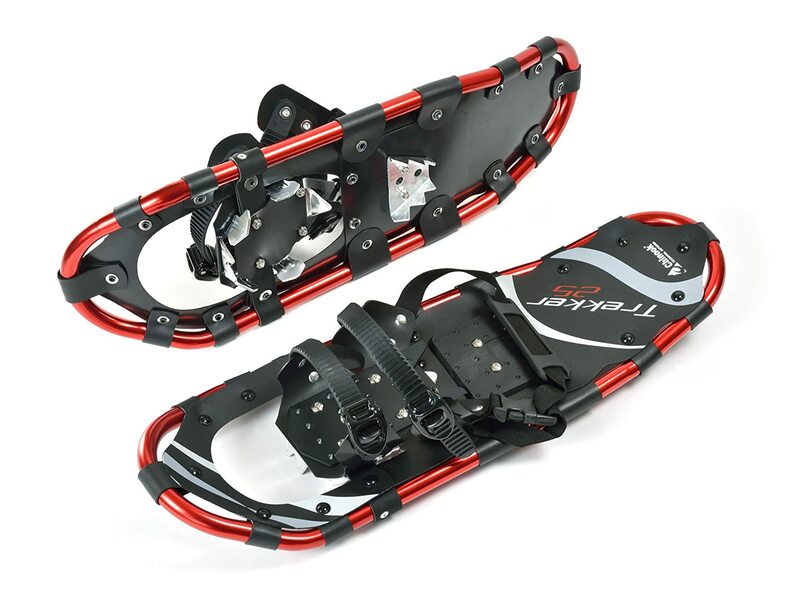 In slippery situations, you may need to pick up some trekkers or crampons to improve your traction. Would you like to go your own way? Think about renting or buying some snowshoes and beat the forest, the golf courses or the national parks you live in. 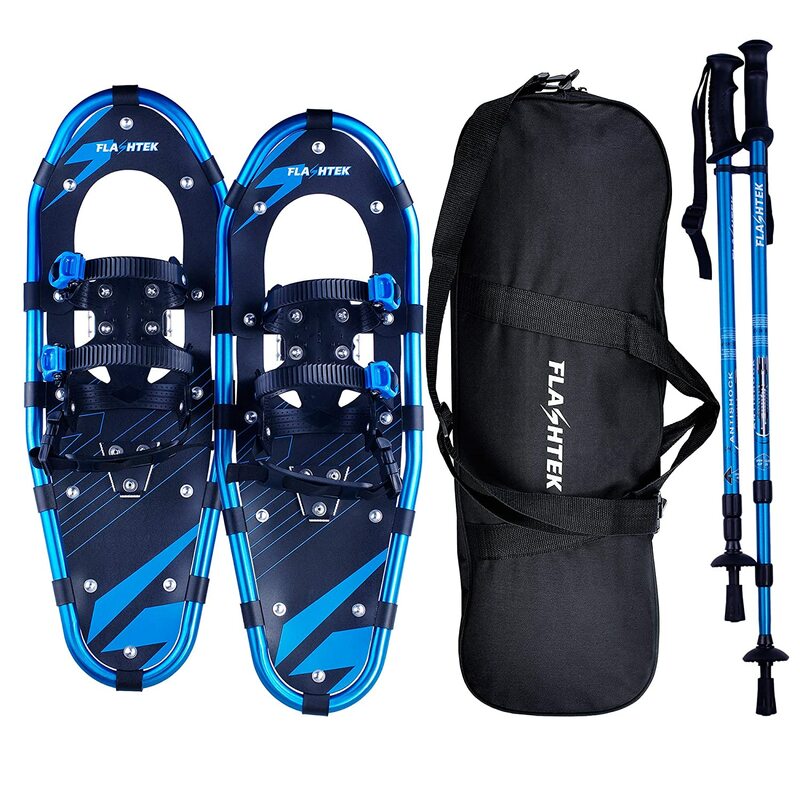 Similar to cross-country skiing, snowshoeing is easy to learn, inexpensive and a great cardio workout. 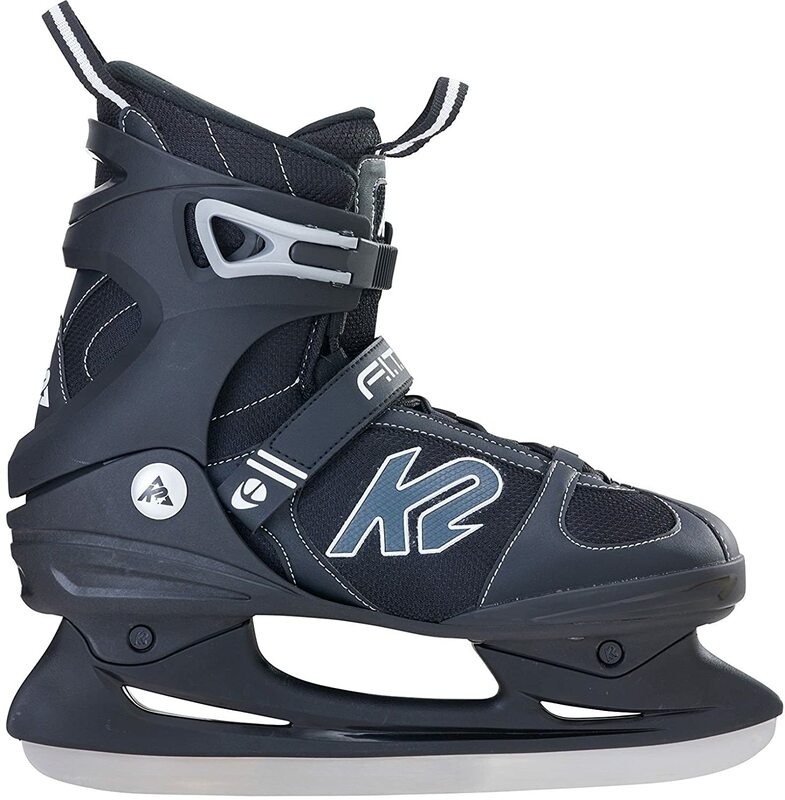 Skating affects the lower body and helps to keep quads, hamstrings and calf muscles in good shape for spring mountain biking. Ice skating may be a little harder to learn than cross-country skiing and snowshoeing, but it’s still just as much fun. 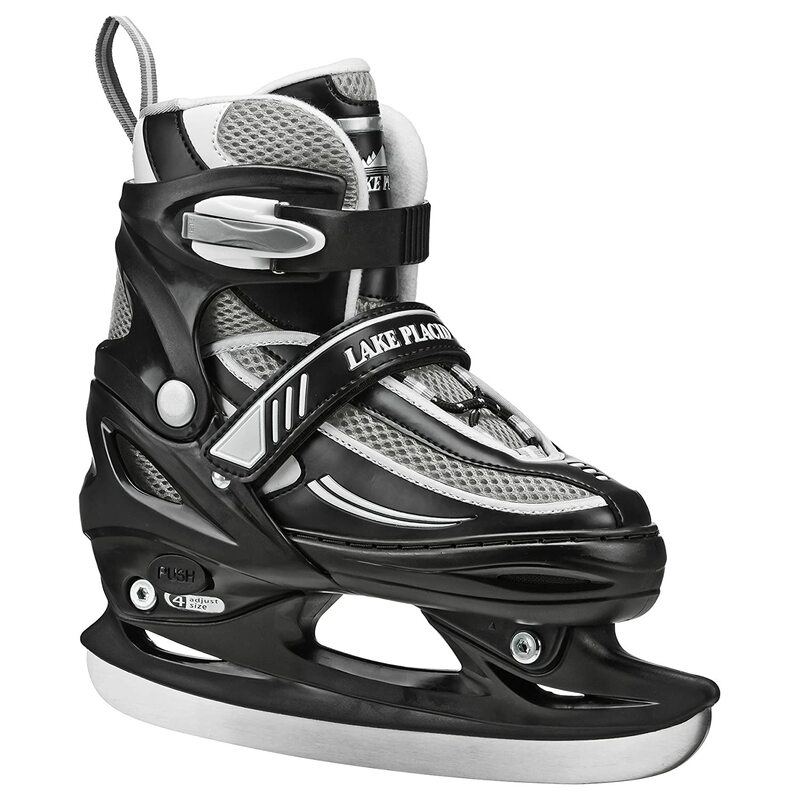 Ice skating is an excellent substitute for skiing and snowshoeing when it’s cold outside but there’s not enough snow. If you stay in good shape in winter, it doesn’t mean you have to get stuck on a treadmill while jogging. There are so many fun winter training options that will get you out, help you stay in shape and prepare you for mountain biking during the spring meltdown. If you’ve enjoyed reading this article about mountain biking fitness in winter and found our information useful, please use the social share buttons to help others find resources that could help them too.